"One of the rising stars of the London Bar across both commercial litigation and arbitration." Geoffrey is an experienced commercial litigator and advocate. His practice covers the full range of commercial disputes, with particular recent experience in banking and financial services, civil fraud, sports, communications and technology, and professional liability. Geoffrey is regularly instructed as sole counsel and as part of a silk-led team on substantial matters before the senior courts, tribunals and regulatory bodies. In 2017 The Legal 500 listed Geoffrey as one of the ‘Top Ten Under Eight Years’ Call’ for commercial litigation. Prior to joining Chambers, Geoffrey was a Senior Associate and solicitor-advocate at Herbert Smith Freehills in London, where he had a broad practice encompassing complex litigation and arbitration, advocacy, ADR, contentious regulatory investigations, and advisory work. During his five years at HSF Geoffrey undertook a year-long secondment to the in-house legal team at a major investment bank and wealth management firm, where he was responsible for litigation throughout EMEA. He also spent nearly two years as a member of HSF's in-house advocacy unit. Before relocating to London Geoffrey was an associate solicitor with Freehills in Australia, and before that, judicial assistant to the Chief Justice of Western Australia. Decura Investments LLP & Ors v UBS AG (Commercial Court), defending a claim for declaratory relief arising out of an agreement for the outsourcing of certain investment activities. The claim has been valued at circa £100 million. Mark Holyoake & Anor v Nicholas and Christian Candy & Ors, acting for the Defendants in respect of a £130 million claim in the Chancery Division alleging conspiracy, duress and other causes of action arising out of a property-related loan transaction (led by Tim Lord QC and Thomas Plewman QC). The trial is set down for February-April 2017, following a very large number of interlocutory hearings. Atheer Telecom Iraq Limited v Orascom Telecom Iraq Corp Limited (Comm), led by Mark Howard QC, in successfully resisting an unless order seeking the strike-out of the defence to a $60m claim under a tax covenant. 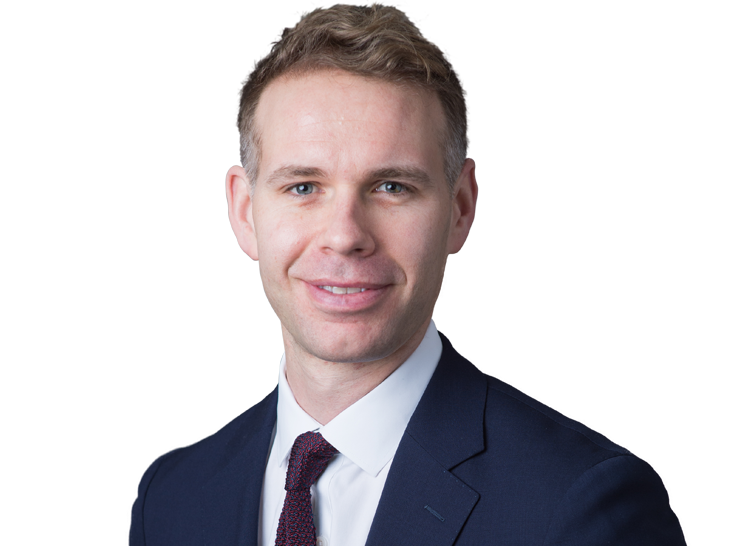 Hamilton Management Group v Di Resta (Chancery), acting with Charles Hollander QC in a two-week Chancery trial for Formula One-driver manager Anthony Hamilton in relation to a claim against Formula One driver Paul Di Resta for breach of a management agreement.